September 14, 2018 - Like us now! Samsung’s latest version of Galaxy A9 star is a doppelganger of Huawei’s P20 Pro in terms of looks. Huawei has gained a lot of attention in recent time because of its unique approach towards the smartphone industry. It’s P20 Pro caught the world’s attention because of its unique triple-rear camera set-up. The other unique feature of Huawei’s flagship phone was its gradient coloring and therefore made it a standout among other flagships because of its appearance. 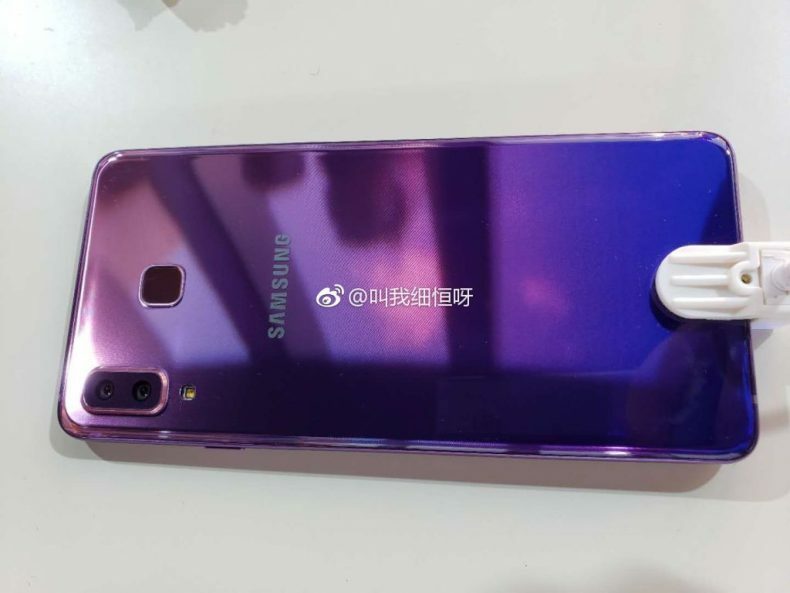 However, this is not the case anymore since Samsung is expected to launch its Galaxy A9 star – a premium midrange device, which will feature gradient coloring in a purple-pink shade, quite similar to Huawei’s P20 Pro. 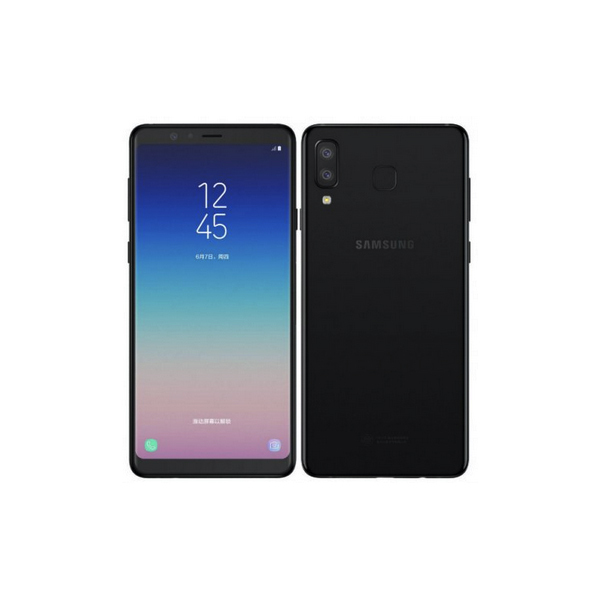 Historically Samsung Galaxy A9 star has always been launched in either Black or White color schemes. However, this time Samsung has decided to crib Huawei’s color design. This smartphone is China exclusive hence it will not launch in other parts of the world. 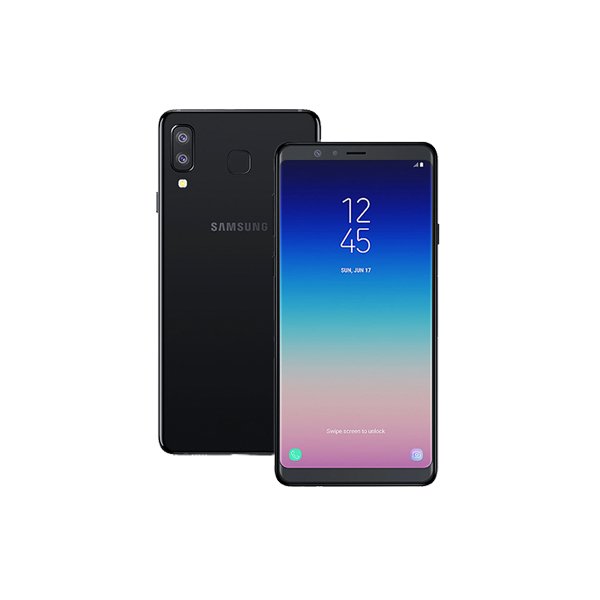 For buyers outside China, this device is available by the name of Galaxy A8 star in either black or white color. 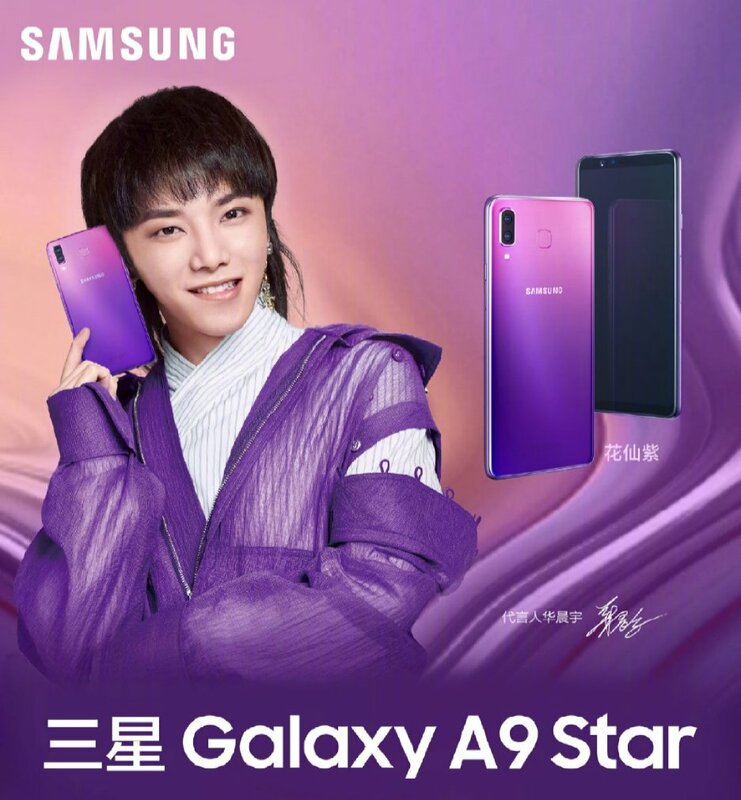 The phone was already launched earlier this year as Galaxy A8 star but the company decided to relaunch it as Galaxy A9 star with a new and unique color design in China. This new variant of this smartphone is launched to gain a stronghold in the country’s mid-range smartphone market. The phone is expected to be released sometime in October. The price is expected at the equivalent of $470 USD.